The Shine Choir lead the carols at the BSL Christmas Worship at Annunciation Church, Marble Arch. We are looking for new members to join us. 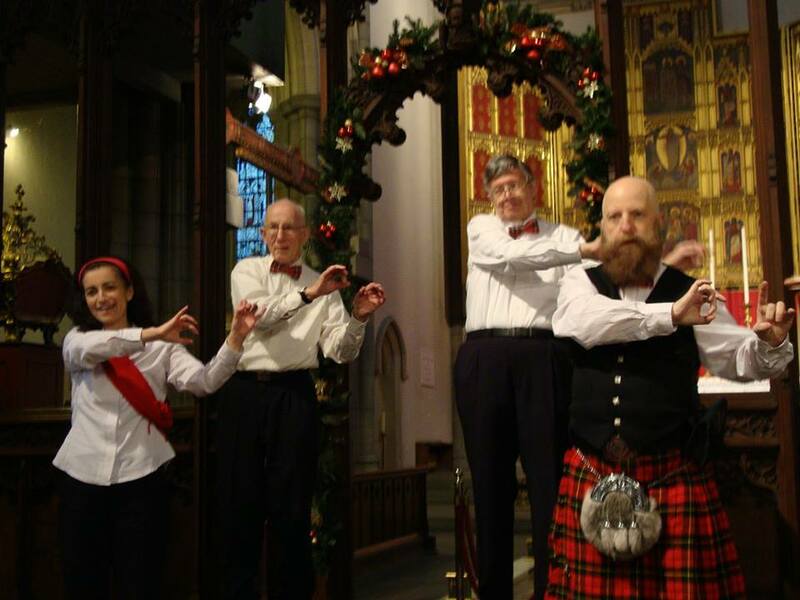 The rehearsals take place during November from 6.30pm – 8pm at the church in Bryanston Street, just behind Marble Arch underground station. More details soon. The Choir is open to any fluent signers (Deaf and hearing) who enjoy learning to sign songs and hymns together. Our practises are in BSL. Members have changed through the years and it has been fun to work together. If you would be interested in joining/ leading the choir, please speak with Rev. Catherine.